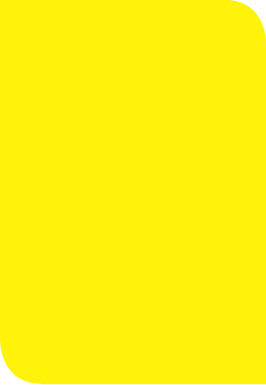 Please take a look at our wide range of products and services below. 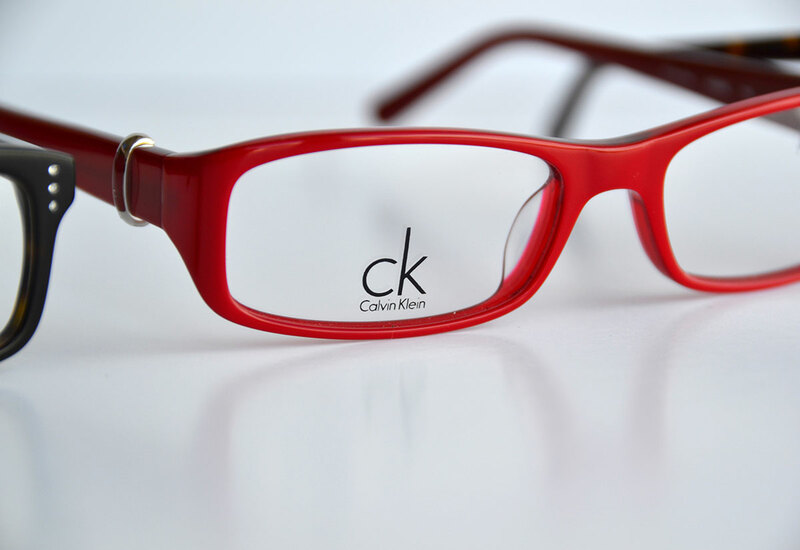 We stock a wide range of spectacle frames including the latest designer and fashion brands as well as classical frames and sunglasses. Please click here for more information. Contact lenses are more comfortable to wear than ever. 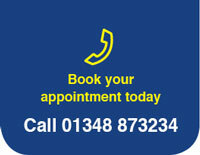 We can advise on the best option to suit you and your lifestyle. Click here for more information. 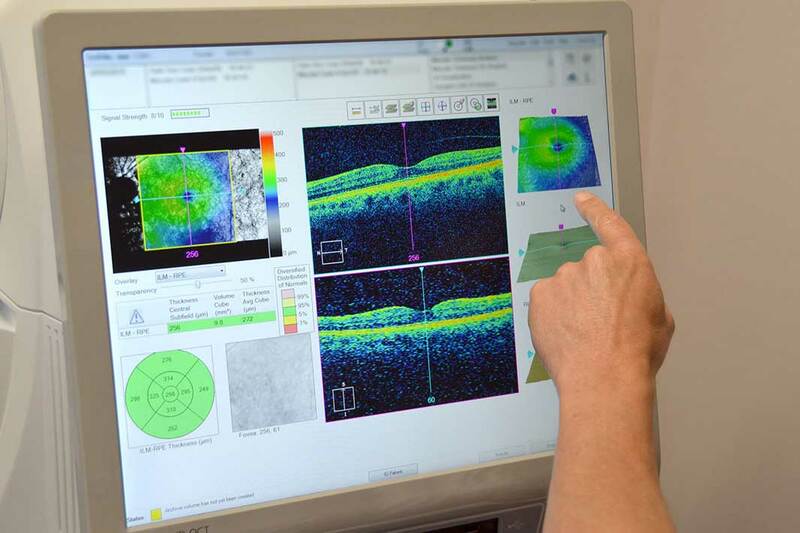 With the help of our OCT Scanner we can now aim to diagnose problems within the eye that might otherwise not be seen. 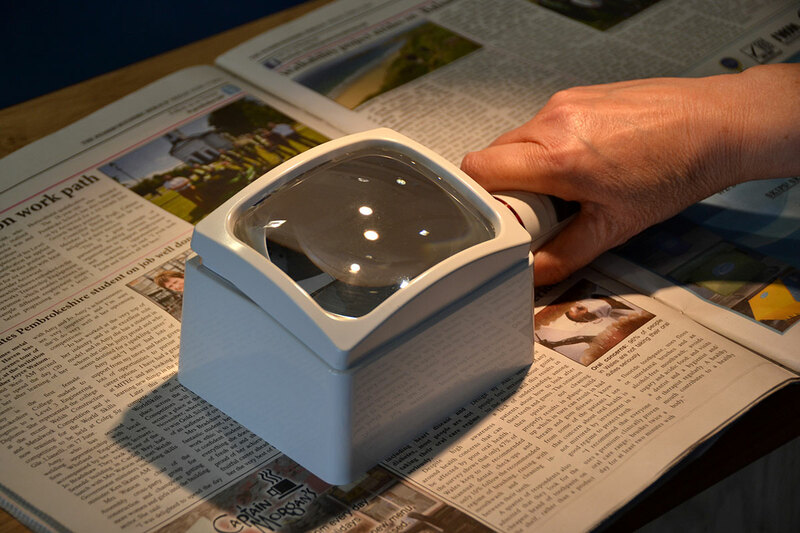 Click here for more information on our OCT Scanner. 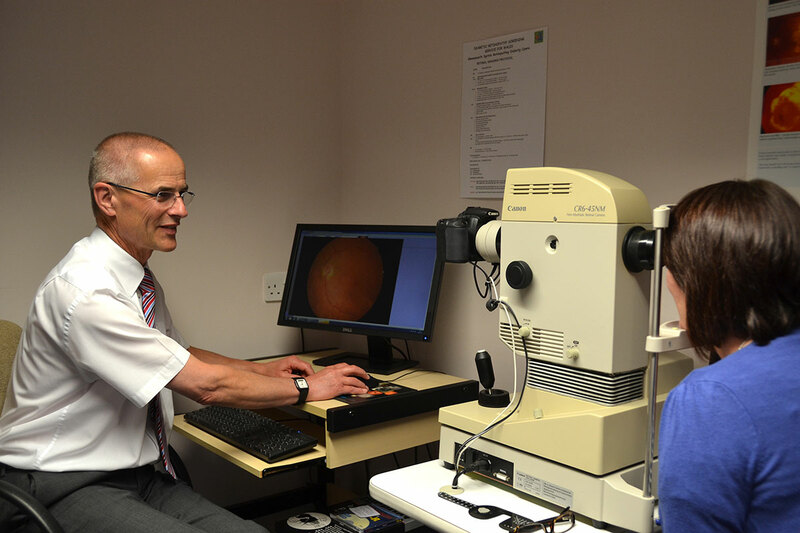 We can capture and record pictures of the back of the eye (the retina) to keep a record of the health of your eyes. Click here for more information on our digital imaging service. 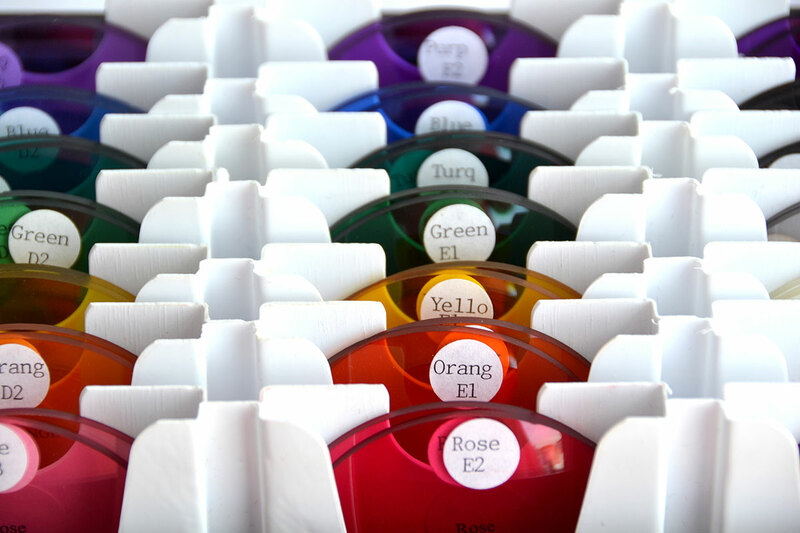 Colourimetry involves an objective assessment of colour hue and saturation under controlled conditions and provides a very specific tint for spectacles. Click here for more information on Colourimetry. Find out if a visual aid would be of benefit to you. 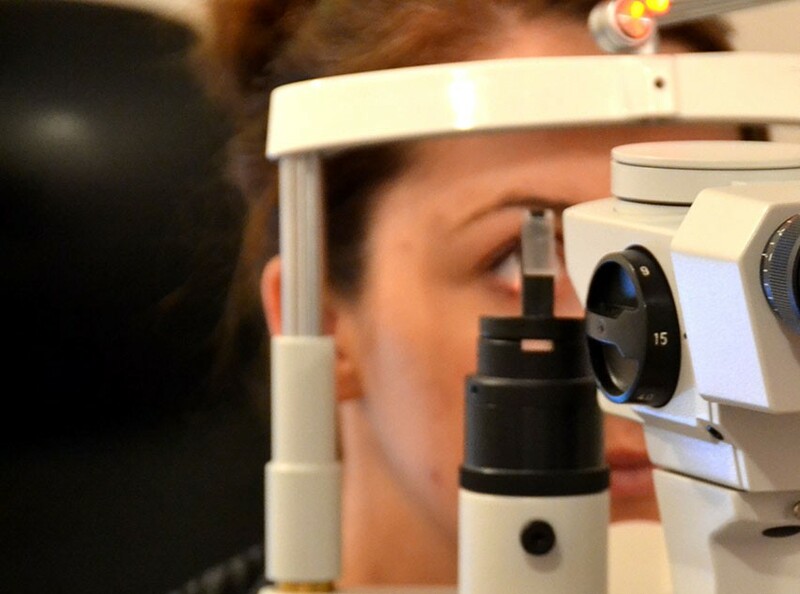 Click here for more information on Low Vision.